Americans are understandably angry at the largest financial institutions in the nation. Several of our mega-banks are engaged in predatory lending practices that nearly took down the entire financial system. Wall Street firms profited from selling “triple-A rated investments” they knew were junk. This outrage has most recently manifested itself in the Occupy Wall Street Movement, which has called for a Bank Transfer Day, on November 5, calling on customers to leave mega-banks with abusive practices and switch to smaller banks or credit unions. 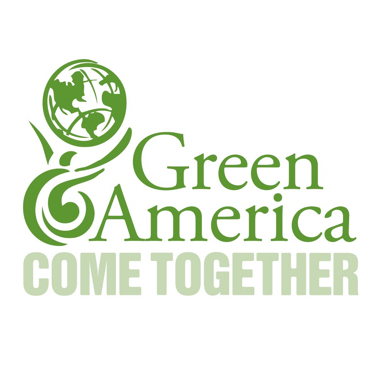 Green America encourages Americans to move to a green economy that supports people and the planet. The good news is that any day can be Bank Transfer Day! Any day is a good day to Break Up With Your Mega-Bank and switch to a community development bank or credit union.